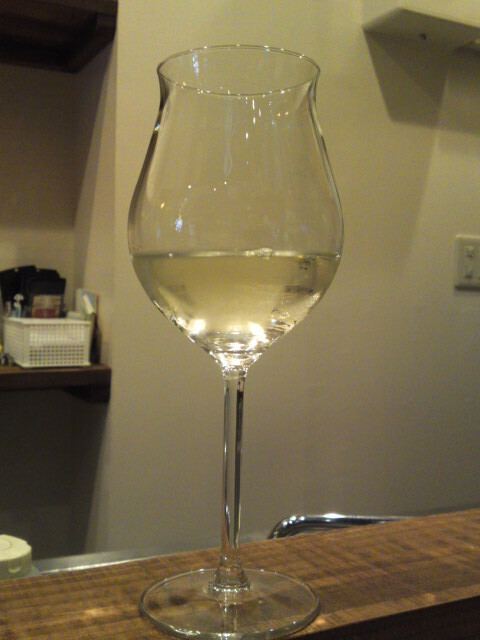 Now, what sake did I taste this time? It certainly makes for a long name! Sanwa Brewery (Shizuoka city, Shimizu ku): Garyubai (brand name) Gohyakumangoku (sake rice name) Junmai Ginjo (no pure rice alcohol blended in) Genshu (no pure water added) Fukuro tsuri shizuoka (natural “pressing” done through a hanged cloth bag! 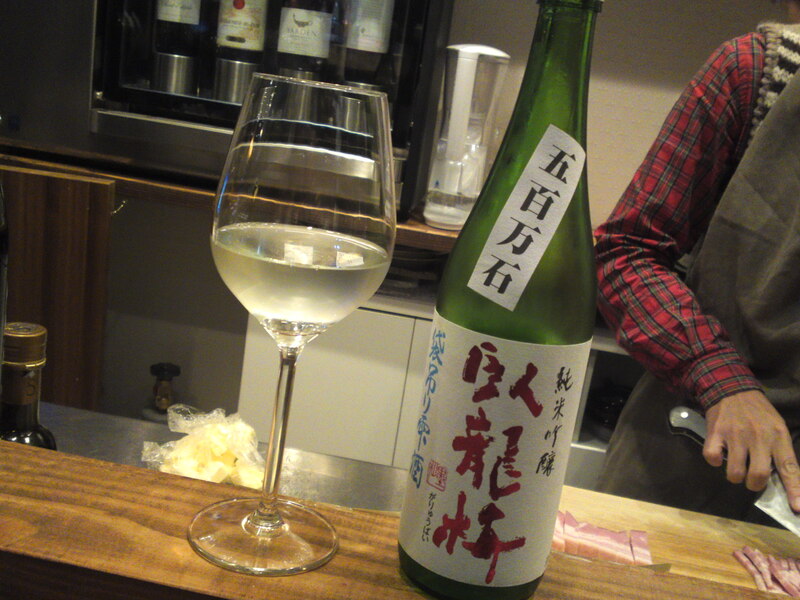 Taste: very dry and fruity attack backed with puissant junmai petillant and welcome alcohol. Delicious acidity. Complex: lychees with hints of custard. Keeps very dry all the way through. Lingers for a little while before departing with very dry mandarin oranges, coffee beans and dark chocolate. Practically does not vary with food. Overall: Would make for the perfect dry aperitif or first drink to be served with light appetizers, although it should be enjoyed on its own. 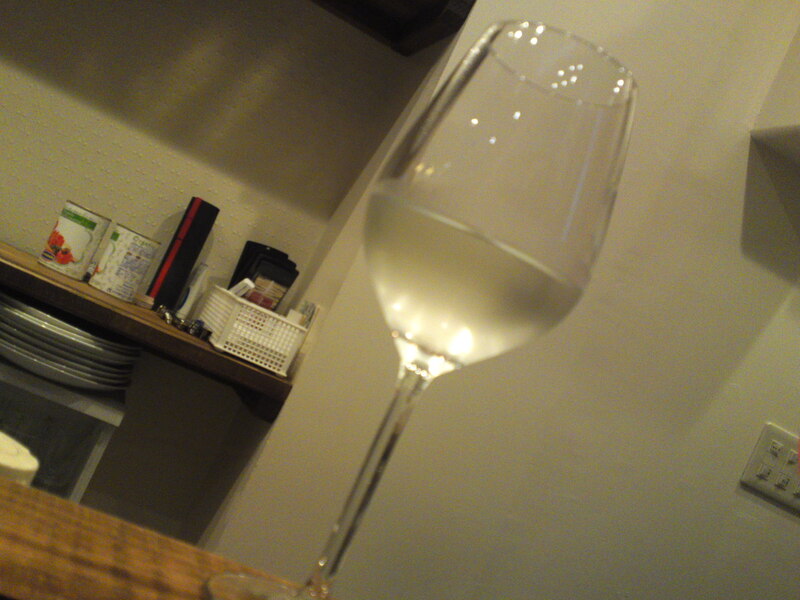 Surprisingly elegant considering the humble Gohyakumanoku sake rice! 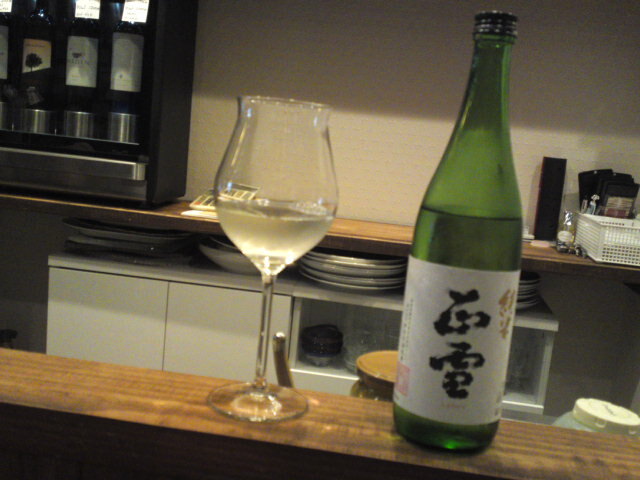 Now, which sake did I taste this time! Brewery: Kanzawagawa Brewery in Yui, Shimizu Ku, Shizuoka City. 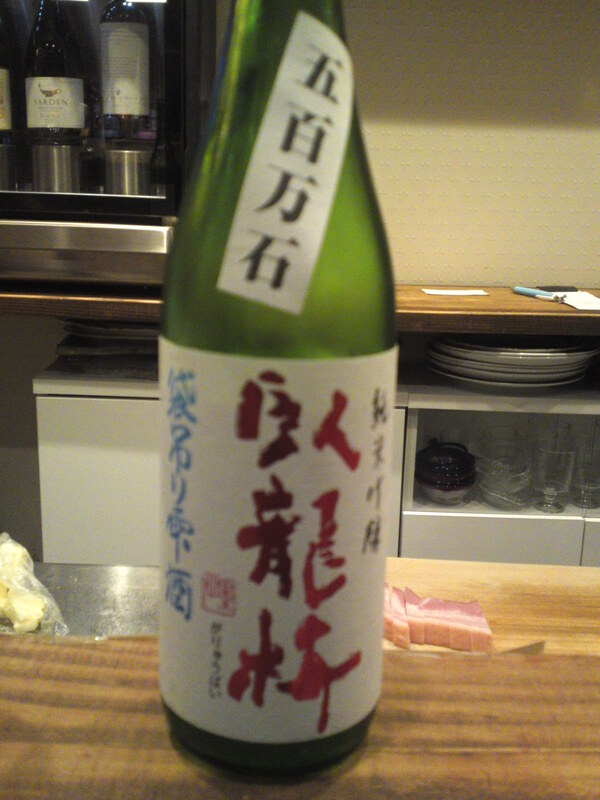 Taste:strong fruity attack backed by puissant junmai petillant. Complex and ever-changing. Banana, custard, dark chocolate, almonds, lychees. Lingers for a little while warming up the back of the palate with a lasting junmai petillant before departing on a smooth, nutty and dry note. 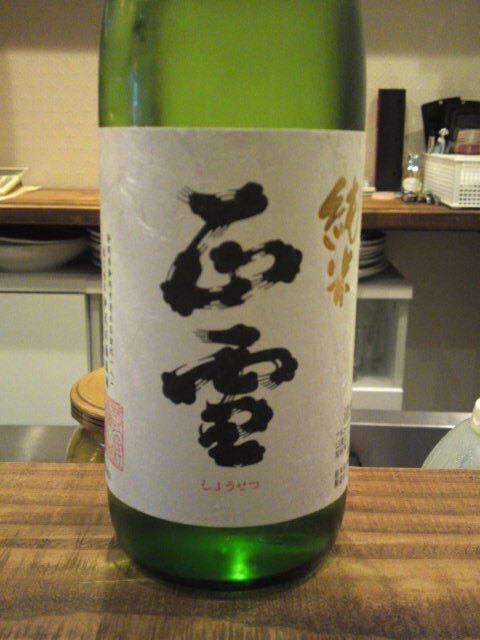 Overall: Very elegant for a seemingly simple junmai! 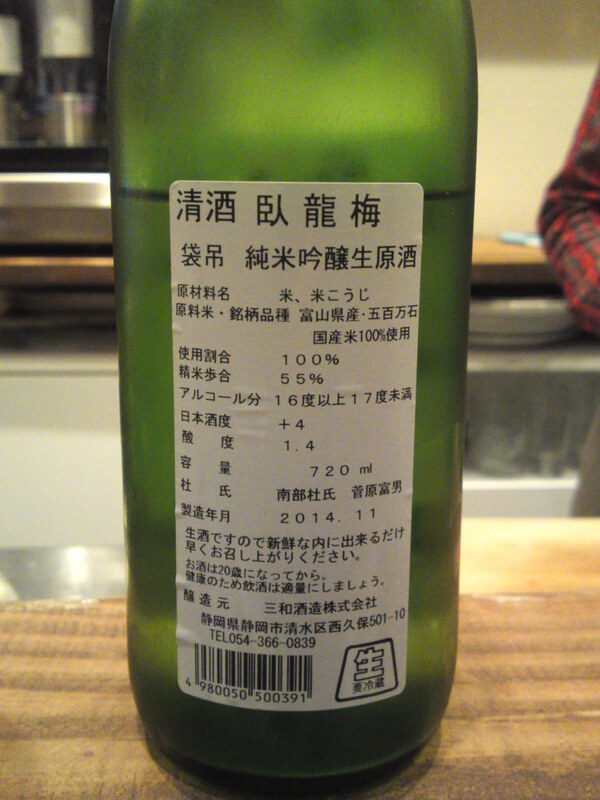 Very complex, a challenge to sake tasters! Its complexity and ever-changing character will appeal to ladies in particular, although it was obviously designed for both genders. Would make for a superb aperitif, sightly chilled, although I would recommend to drink as you would with a high quality wine!